This is a happy time for all Christians. It is a time when we go out of our way to spend money and time seaching for gifts that we could buy for our loved ones and friends. Well, now we are waiting for the arrival of Baby Jesus who is the Saviour of the W0rld. 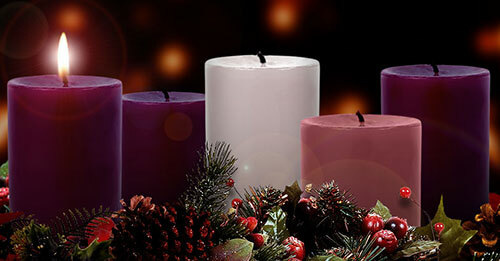 During the First Week of Advent, let us spend some quiet time and meditate deeply on the coming of Baby Jesus. What does the coming of Jesus really mean to us. I will give you an exercise. Take a pen and a note book and write down as to what you are expecting during this Advent Season – Spiritual Gifts – Material Gifts – Emotional Gifts. What type of gifts are we expecting? What type of gifts do we need? How do we think Jesus is going to help us? What Gift are we going to give to Baby Jesus this Christmas. What gifts are we going to give our family and friends. Maybe our attitude needs to change for the better? Let us think and have some quiet time…..